Niantic has announced for the upcoming event for Pokemon Go Holiday which will start in next week. Yes, Pokemon Go seems doesn’t want to leave behind in giving surprises for the fans in this holiday. Pokemon Go Holiday Event will start from December 18 until January 2. 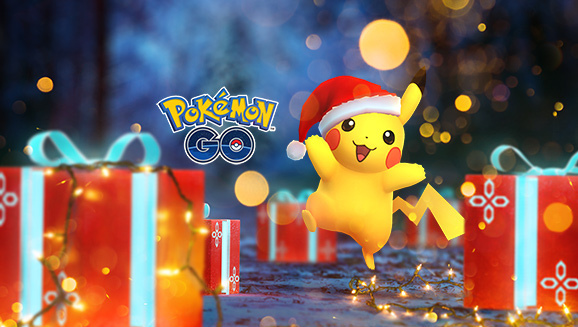 In this event, you will able to see Pikachu wearing a festive hat in holiday-themed. 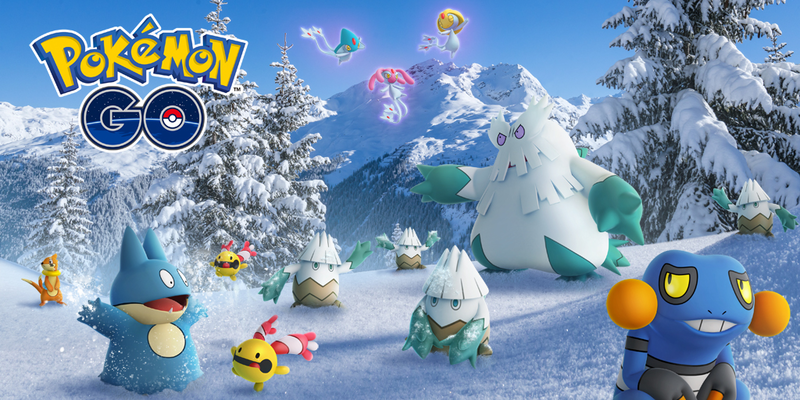 And Ice-type Pokemon will appear more frequently in the wild, including Jynx, Sneasel, Swinub, Snorunt, Spheal, and the new “Gen 4” Pokemon Snover. And for addition, we could also see several other “Gen 4” Pokemon make their first appearance in the game. Well, that’s a quite interesting event for the fans of Pokemon Go in this holiday!